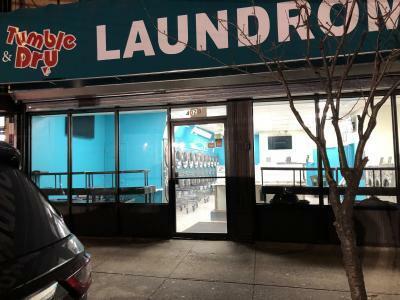 Tumble & Dry Laundromat is a coin laundromat. 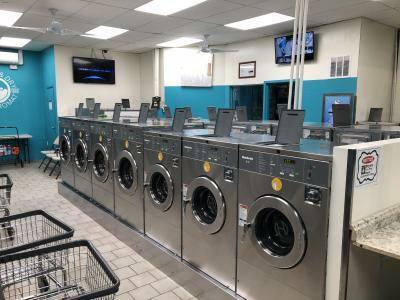 Our team of friendly laundromat attendants are here to serve you. 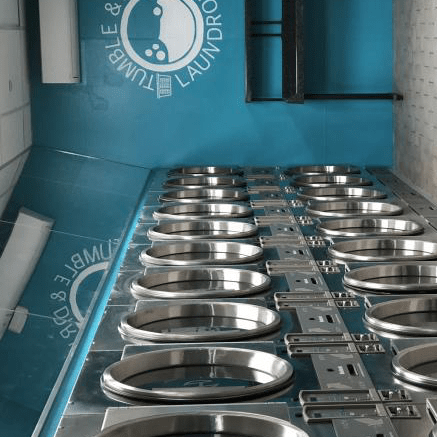 Whether you do laundry yourself or use our drop-off service our goal is to make your laundry day comfortable! This is how you do it!! 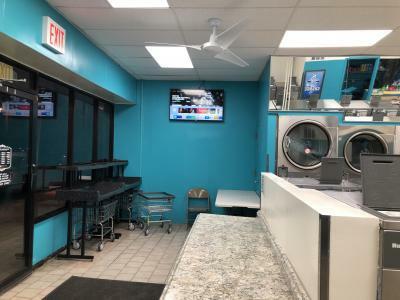 Clean and friendly laundromat. The owner is kind to his customers. Let’s support this establishment.